The New List View – The global community for audio culture. Do you prefer lists to cards? 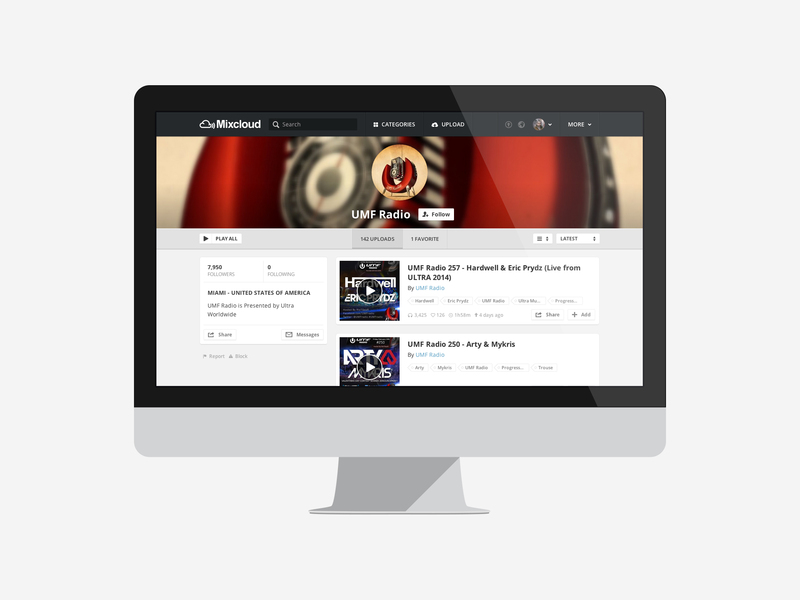 Would you like to change the way you view your favourite Mixcloud profiles? Our new list view feature allows you to switch from cards to lists and display uploads in a simple, ordered manner. This new feature isn’t working as stated. It changed my Uploads view to list format, but not the my Favorites or Listens views. Hi Troy, you are correct. This feature is only available for uploads on profiles. Okay, but the original title of this post before it was altered asked if I would like to view my “favourite Cloudcasts” as a list? Yes, I would. Hopefully the Mixcloud developers agree. I’ll make sure our tech team is aware of your suggestion. Thanks for the feedback!